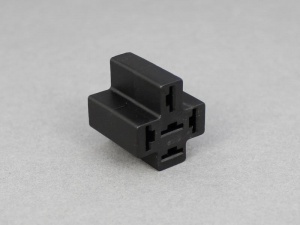 Flying socket for standard/mini relays with 4 or 5 pins (6.3mm blade) where the relay itself is fixed/mounted. Terminals are not included so please purchase separately (see further information below). 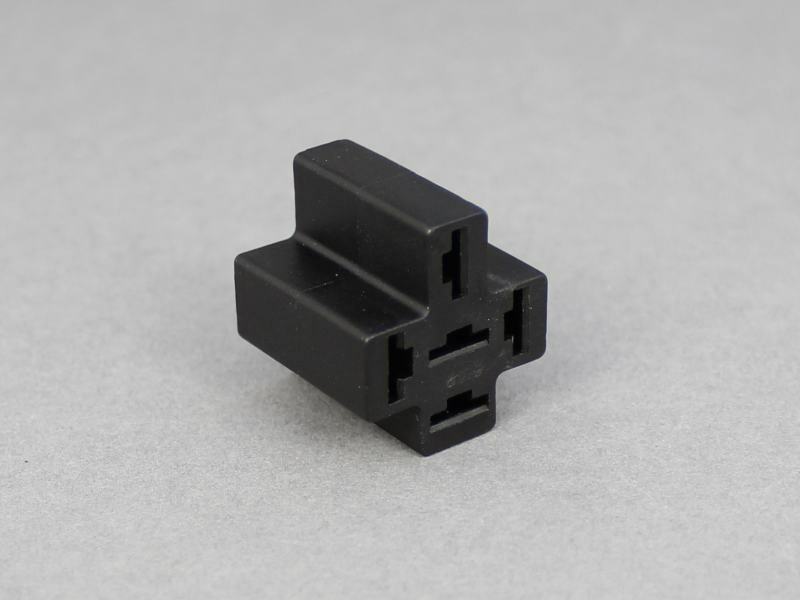 This is to allow you to select the correct terminals according to the cable size you wish to use. 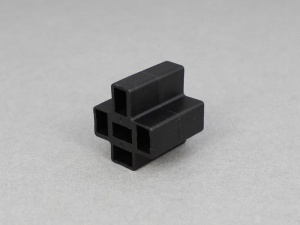 Excellent quality strong moulded socket,the best method of connecting a relay.